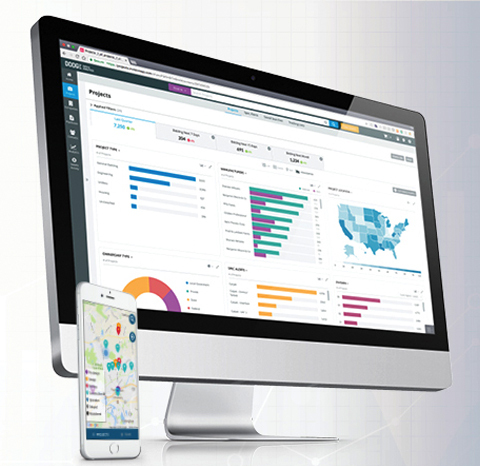 Dodge Construction Central The 1st market intelligence and collaboration platform for the construction industry. BEDFORD, MA – NOVEMBER 28, 2016 – Sales of existing homes improved more than expected in October to the highest level since February 2007. The National Association of Realtors reported last Tuesday that sales of previously owned homes rose 2.0% in October, to a seasonally adjusted annualized pace of 5.60 million units. Compared to a year earlier, homes resales jumped 5.9%. October’s strong gains were widespread with expansion occurring across all regions. In the South, existing home sales rose 2.8% over the month to an annual pace of 2.22 million units. Growth in purchases also outpaced the nation in the Midwest, rising 2.3% to 1.36 million units. In the Northeast, sales improved 1.4% to 750,000 units. While sales in the West saw the smallest gain, rising just 0.8%, they reached a seven-year high of 1.27 million units. Year-over-year resales also rose across all regions. In the West (+10.4%) sales jumped by double-digits. The Midwest (+6.3%) and South (+4.7%) also posted healthy annual growth while sales improved by a more modest rate in the Northeast (+1.4%). The national increase in October was solely due to a 2.3% rise in purchases of single family dwellings to a nine and a half year high of 4.99 million annualized units. Growth in single family resales outpaced the nation in the South (+3.1%) and Midwest (+2.4%). Expansion was softer in the Northeast (+1.4%) and West (+0.9%). All regions also saw sales improve over the year. Gains outpaced the nation in the West (+9.9%) and Midwest (+6.7%), but were also significant in the South (+5.9%) and Northeast (+3.3%). Meanwhile, existing condominium sales were at a seasonally adjusted annual rate of 610,000 units – unchanged from September and from a year ago. Sales over the month were also flat across all regions. In contrast, year-over-year sales varied widely across the country. As with the nation, condominium resales were flat in the Midwest. Sales slumped 7.7% in the Northeast and dropped 3.8% in the South. These large declines were offset by a 14.3% surge in resales in the West. The inventory of existing homes available for sale rose a modest 3.0% over the month to 1.76 million seasonally adjusted annualized units. Still, strong sales kept the months’ supply nearly flat at 4.3 months. A six-month supply is typically considered a healthy balance between supply and demand. The median home price inched up 0.5% over the month but gained 6.3% over the year to a seasonally adjusted $223,000, marking the fifty-eighth consecutive month of year-over-year gains. The positive news about existing home sales was dampened on Wednesday by the Commerce Department’s report on new single family home sales. Sales dipped 1.9% in October to a four-month low of 563,000 annualized units. 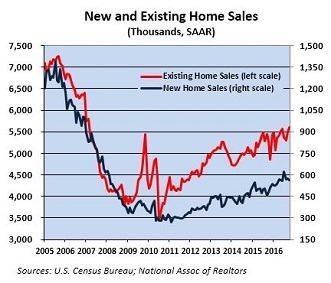 While the report was disappointing, new home sales represent less than ten percent of all sales and are traditionally a volatile series. Year-over-year purchases, which are a better indicator of the general trend, improved by double-digits for the seventh straight month in October jumping 17.8%. Regionally, sales were down from September across most regions. In the Midwest sales slumped 13.7%, while in the Northeast (-9.1%) and South (-3.0%) the declines were more moderate. Meanwhile, sales in the West leapt 8.8% over the month. The 17.8% gain in national sales over the year was driven by the West (+28.7%) and South (+17.9%). Sales in the Midwest rose 8.6% from October 2015 while sales in the Northeast fell 6.3%. Weak sales forced the number of new homes available for sale to climb 2.9% from September to a seven-year high of 246,000 units. 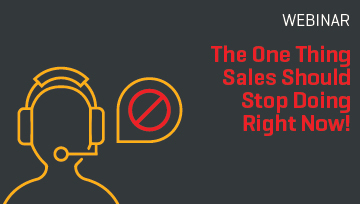 At the current pace of sales, it would take 5.2 months to deplete the available inventory. A 1.3% increase brought the median price of a new home to a seasonally adjusted $310,000. The median price of new homes is now 31% above the median price of existing single family homes. The outlook for the housing market in the coming months is shaky. On the positive side, wages will inch up as the labor market nears full employment. More millennials will become homeowners as they continue to settle down and start families. However, while the gap between rising home prices and wages is narrowing, inventories will continue to shrink putting upward pressure on prices. Compounding this issue is rising mortgage interest rates. Over the past month, mortgage rates have surged 50 basis points to a fifteen-month high of 4.03%. 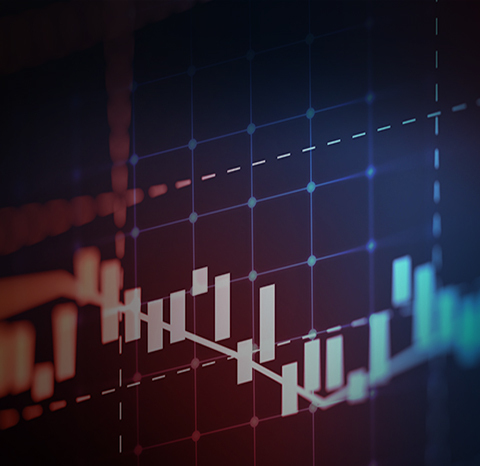 In addition, the Federal Reserve appears on track to raise interest rates in December and rates are likely to continue to increase alongside inflation. Find, get specified and installed in more projects. Find, bid and win the most profitable projects. Find products for your projects. Download details on 100,000+ products directly to your design. Link to Dodge. Nourish your business. Pipe Dodge data directly into your business. Uncover unique insights. Gain an edge. Download reports and hire expert researchers. REPORT: Using Technology to Improve Risk Management in Construction –Download Here! Find Projects - Thank you for your interest. We will reach out to you shortly.